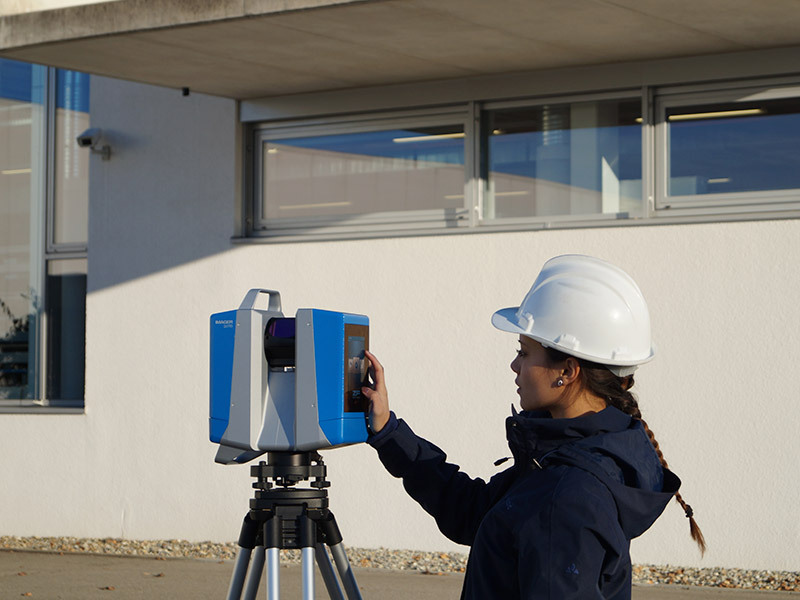 Zoller + Fröhlich presents a new generation of laser scanners which allows surveyors to reach new levels in their projects. 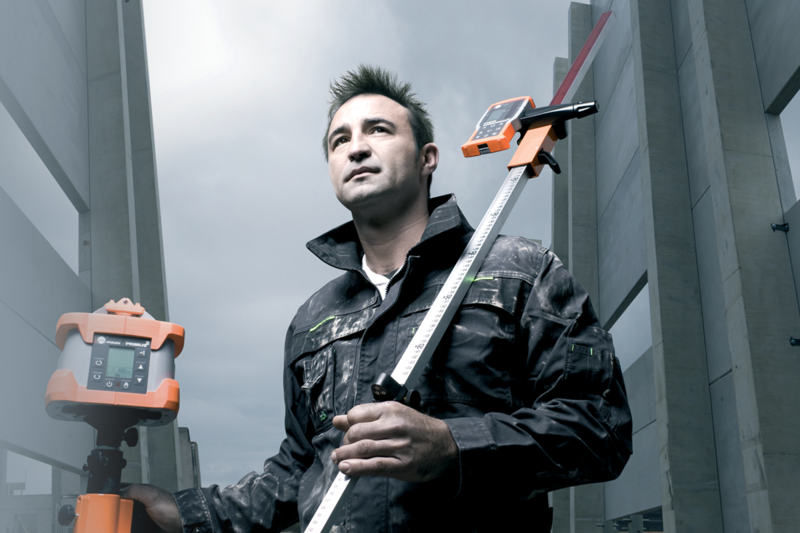 The scanner has an integrated high-definition HDR camera and an indoor and outdoor positioning system. Totally new is the innovative design. Aside from the better grip on the basis of the ergonomic streamline design, setup with high tripods and overhead applications are much easier. 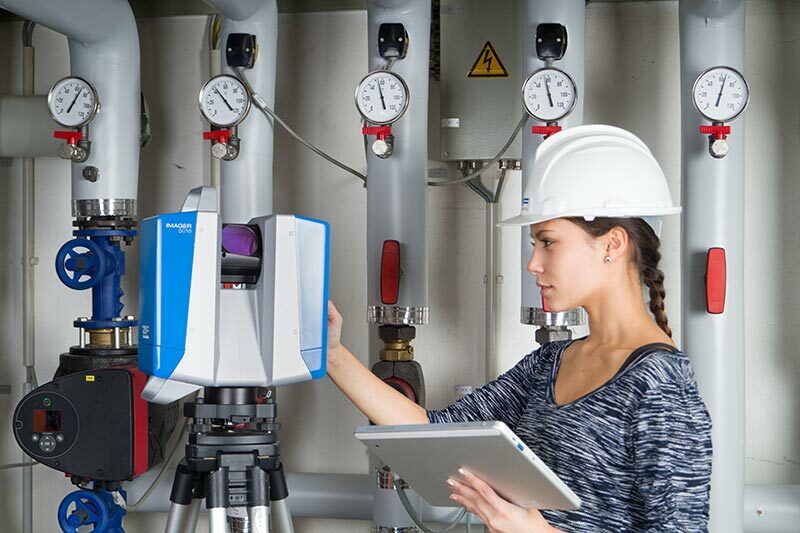 Due to innovative developments, the maximum range of the new Z+F IMAGER® 5016 has been extended to up to 360 m - thus establishing new opportunities and applications. The maximum measurement rate of more than 1 Mil. points / sec. guarantees highly accurate results even with long distances. Its 360° x 320° field-of-view assures great coverage of the scanned area, reducing the number of scan positions necessary to a minimum. The scanner is classified as „eye-safe“ according to laser class 1 and can therefore be used in public areas without any restrictions. The Z+F IMAGER® 5016 will be available for deliveries beginning in Q1 2017. 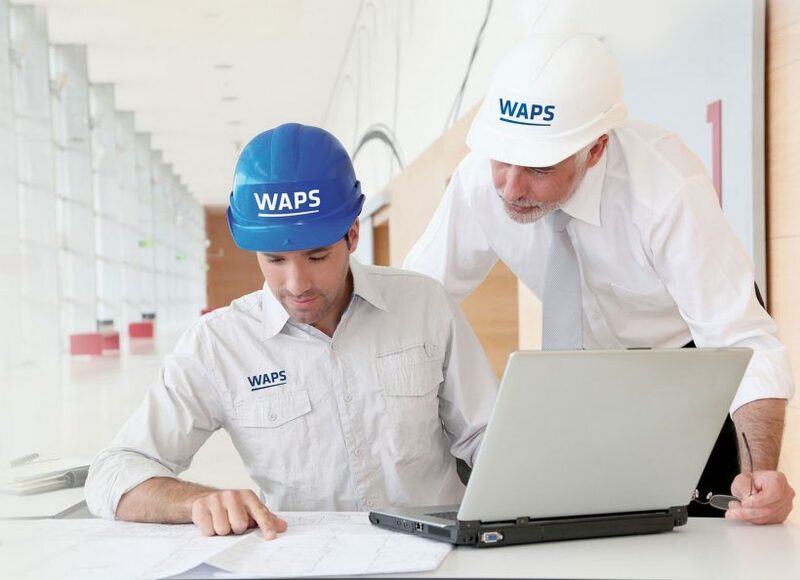 After new company branding guidelines WAPS is please to release its new and improved website and social media platform. Please enjoy your browsing experience and be sure to check back regularly for new product updates, latest industry news and upcoming events.